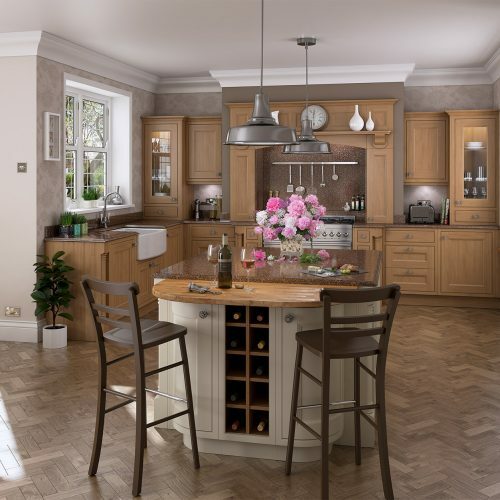 Seamless Interiors are creators of bespoke designer kitchens. 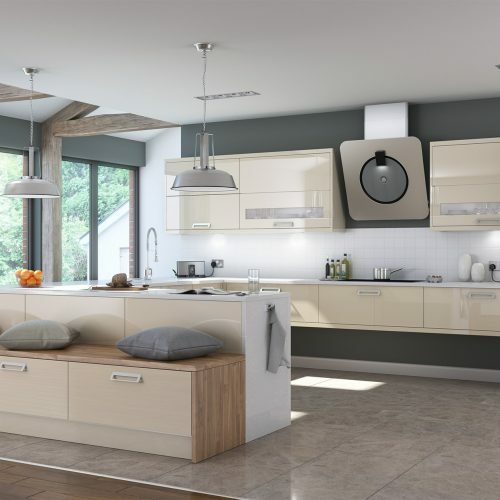 Our designer kitchens are made to measure in a wide range of styles, colours and finishes. 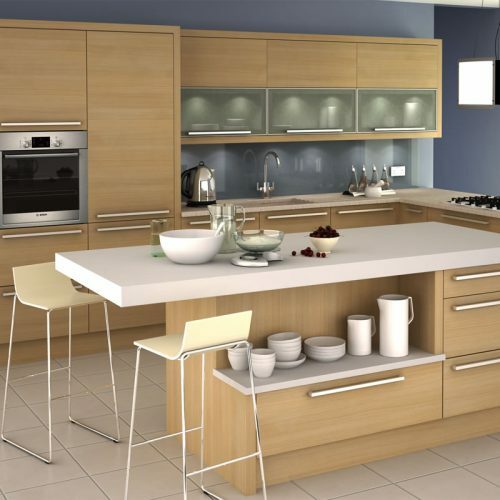 We supply our designer kitchens to both the trade and public on a supply only basis or supply and installation. 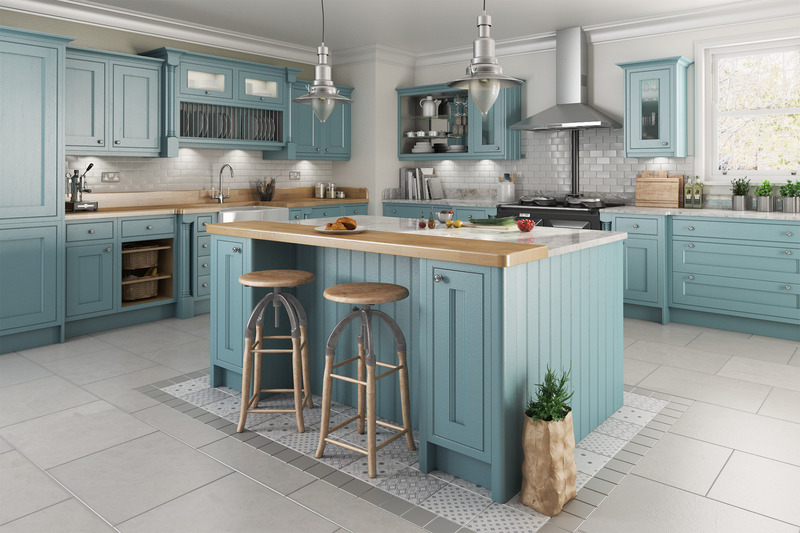 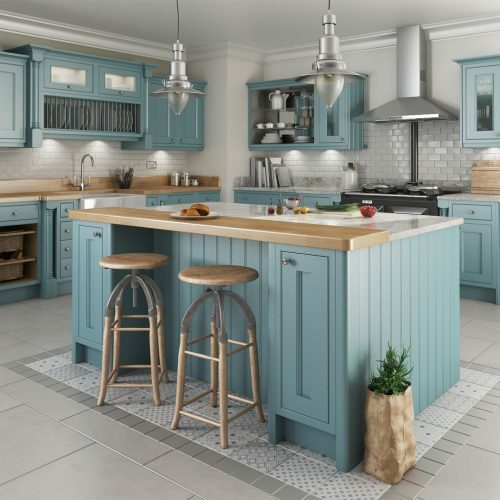 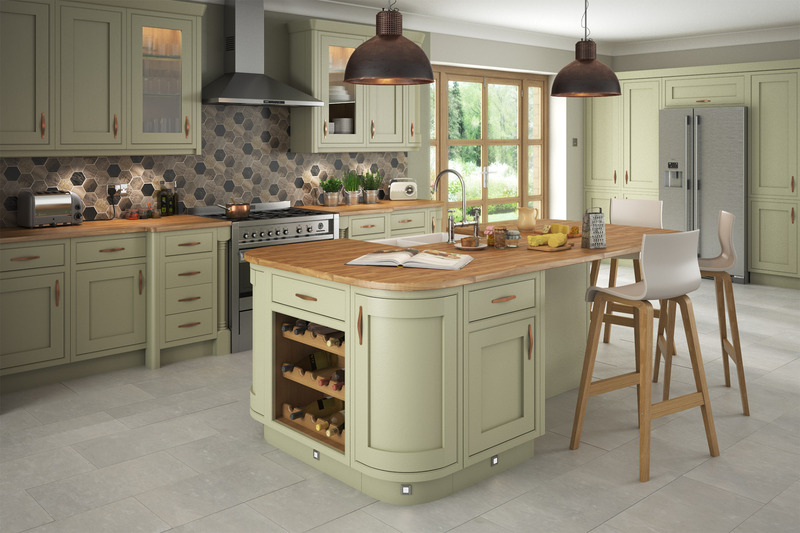 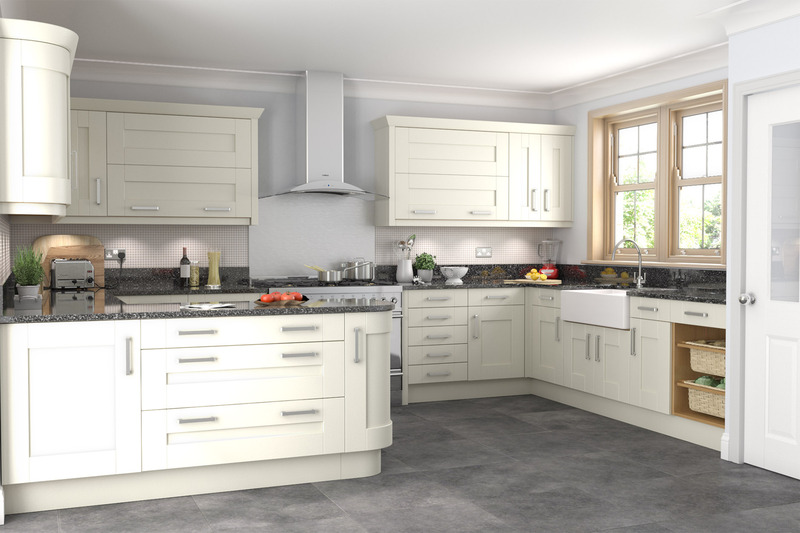 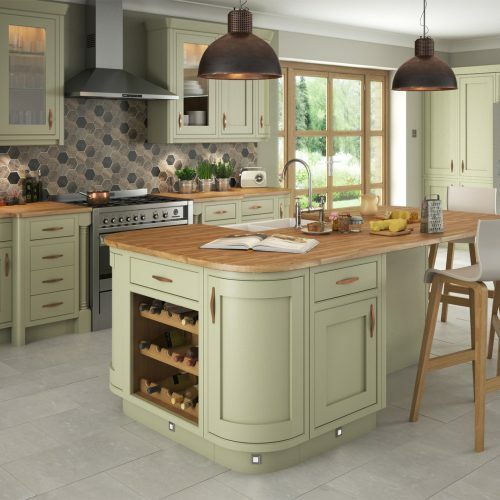 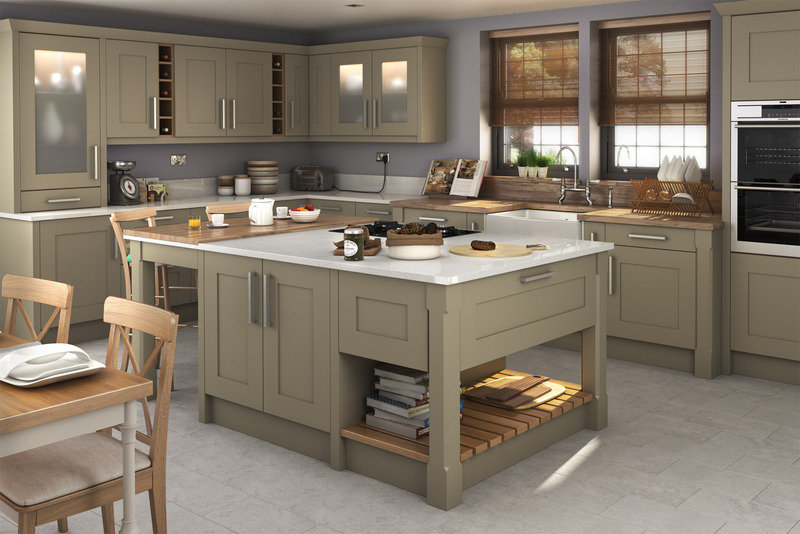 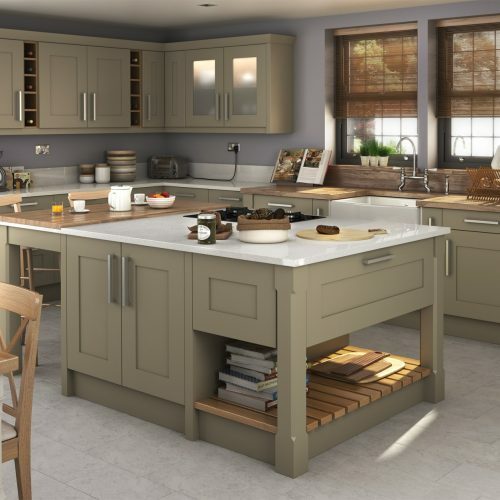 Our designer kitchen ranges include contemporary, traditional, classic, handleless and shaker styles, in fact there’s a style for any home from high contemporary, minimalism, traditional to rustic country living and everything in between. 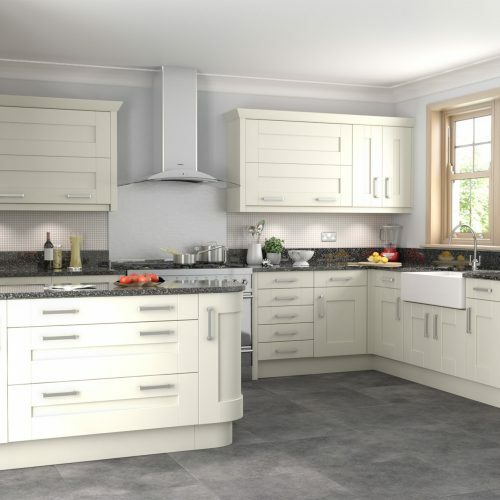 We can supply our kitchens across the UK, delivered to your door on a supply only basis. 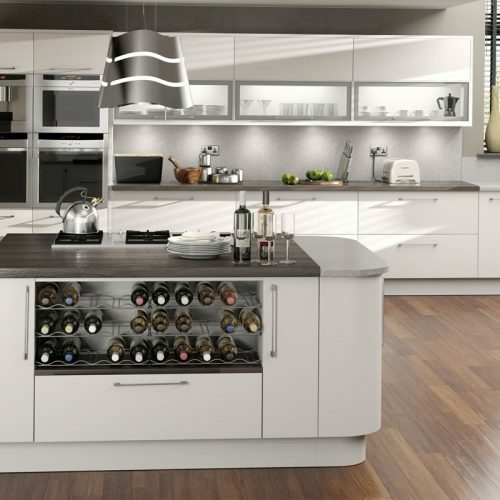 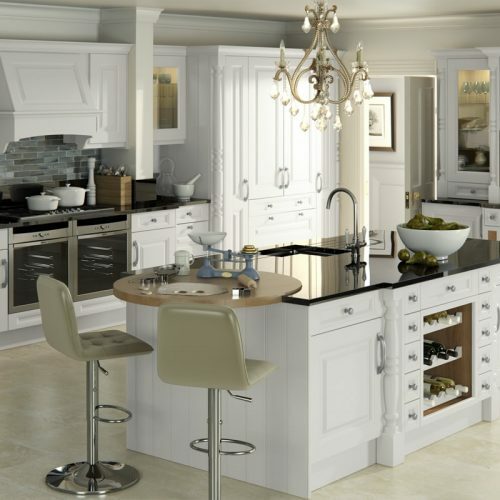 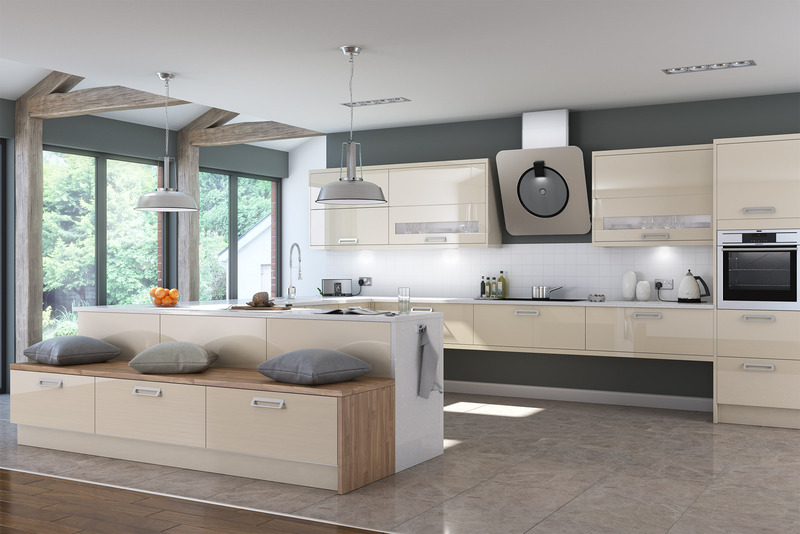 If you would like the complete kitchen design, supply and fitting service we provide this throughout Yorkshire. 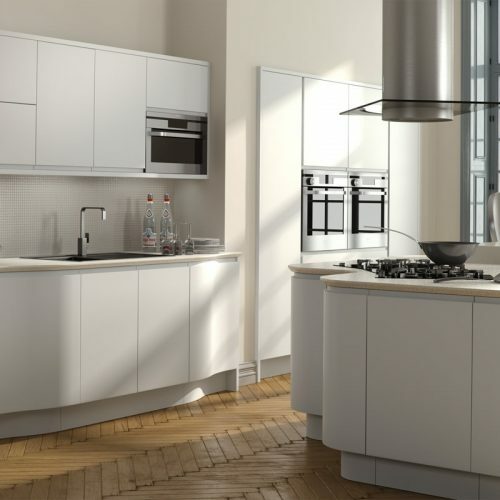 Kitchens in Wakefield, Leeds, Bradford, Huddersfield, Barnsley, Sheffield, Harrogate, York and across all other areas in Yorkshire. 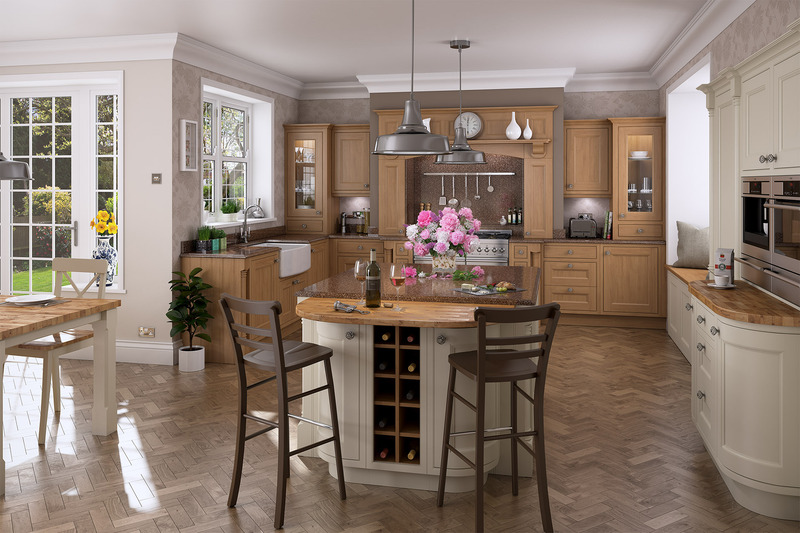 Contact us today to book your free kitchen design. 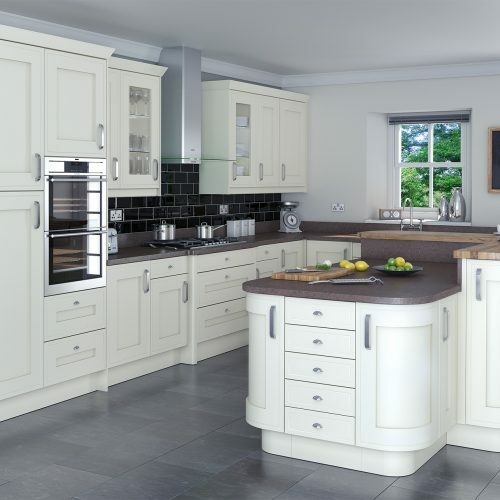 In our designer range of kitchens the cabinets are made to order and supplied rigid. 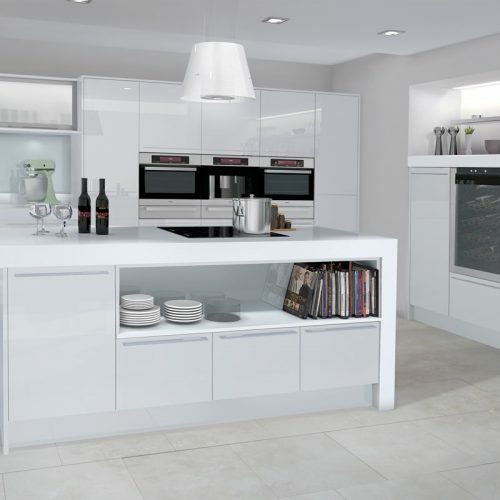 They are factory assembled and supplied with doors, drawers and accessories fitted. 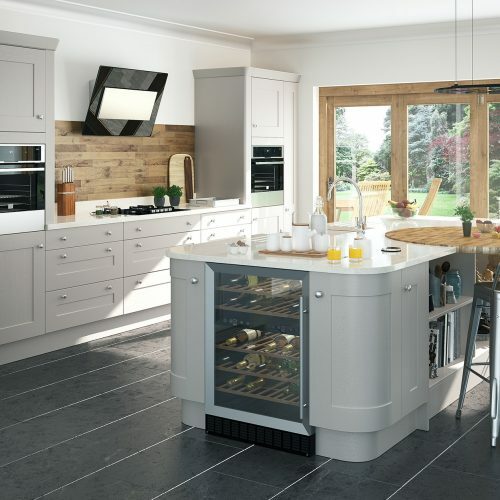 Seamless kitchens are manufactured in the traditional manner, glued and dowelled for strength to ensure there are no visible fixings or redundant holes. 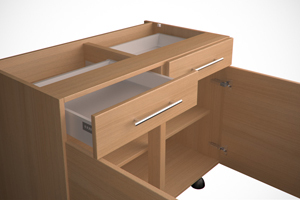 Each cabinet is fitted with soft close door and drawer dampers as standard. 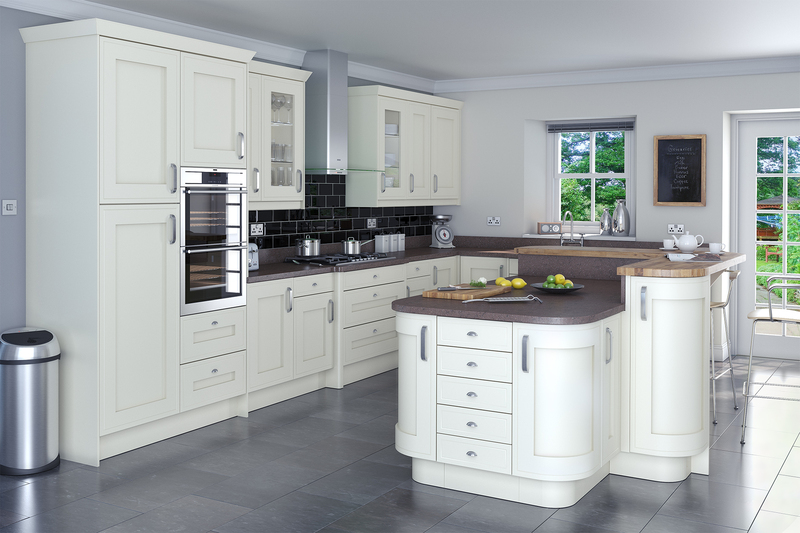 // Solid, colour co-ordinated 8mm backs in all units. 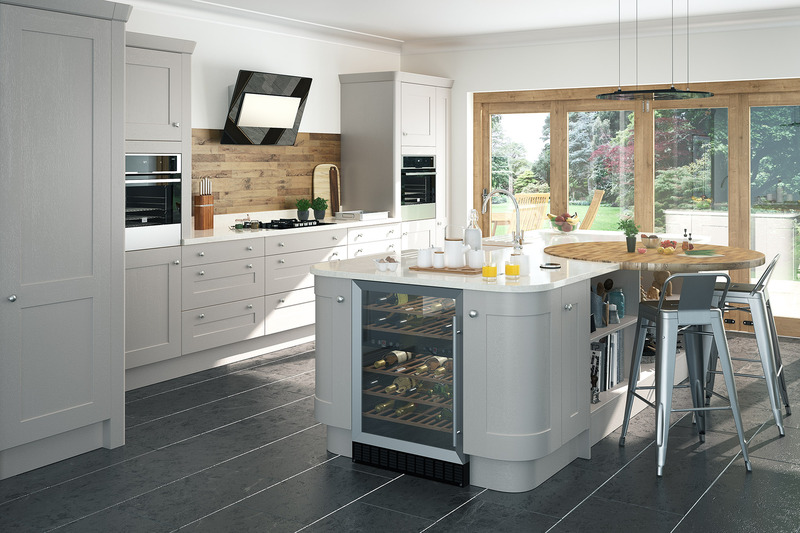 // Full extension runners with integrated soft close dampers. 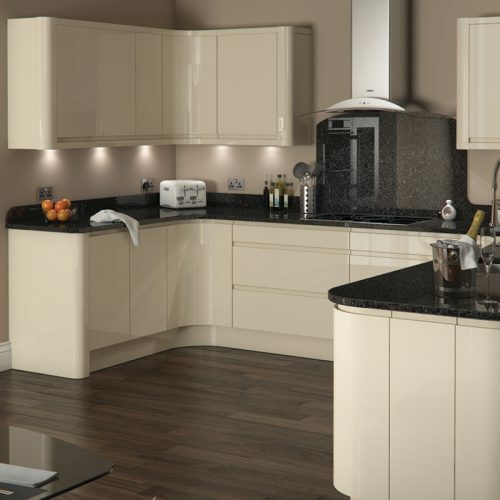 // Hardwearing colour co-ordinated 2mm think durable ABS edging. 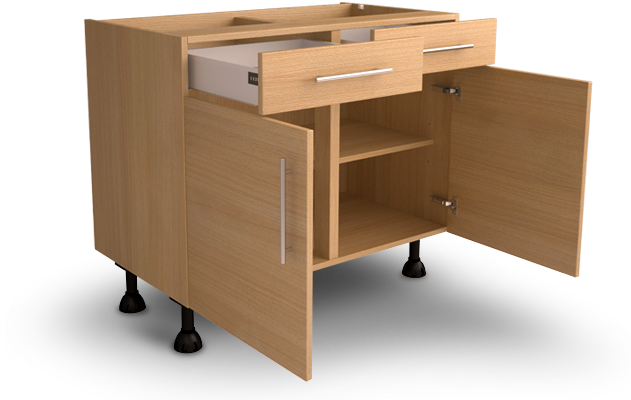 // Blum Tandembox A Design, twin walled metal solid drawer system with 16mm solid baseand metal back incorperating full extension runners with intergrated soft close dampers. 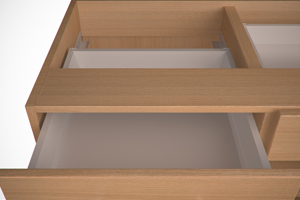 // Blum in line hinge plates with CAM height adjustment. 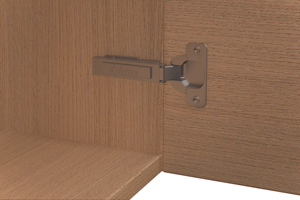 //Blum Clip Top Metal 110 deg door hinges with 3-way adjustment and soft close fitted as standard.